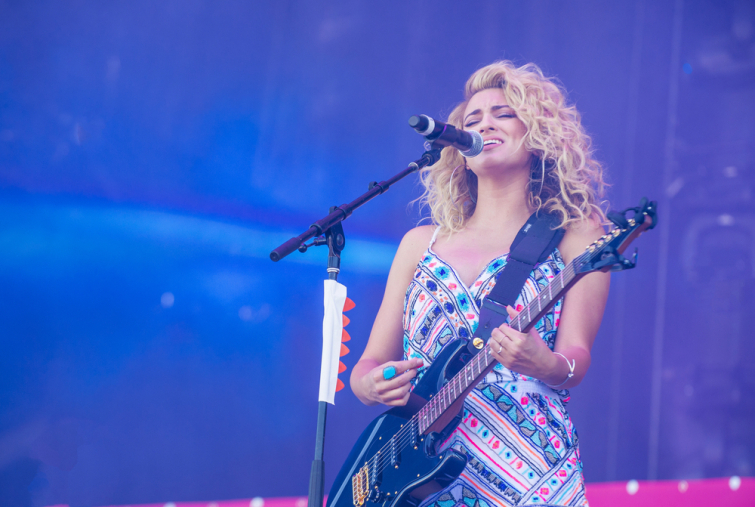 This new song of pop star Tori Kelly is just outstanding. It's based on Psalm 42, and she sings about meeting Jesus in the hiding place. Since being discovered by music industry star-maker Scooter Braun, Kelly has been nominated for a Grammy (Best New Artist), landed on the Billboard Hot 100 and has collaborated with artists like James Bay, Ed Sheeran and Lecrae. As you can probably hear in her new song “Psalm 42,” her upcoming album, Hiding Place, is an exploration of her Christian faith.